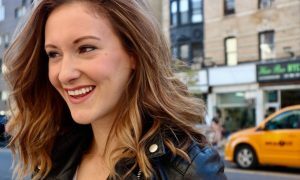 So we all know who Travis Wall is, right?! 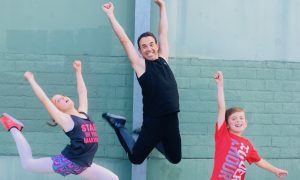 He’s not only been nominated for seven Emmy’s, he’s won two, and he’s been a household name since the second season of So You Think You Can Dance USA Season Two. 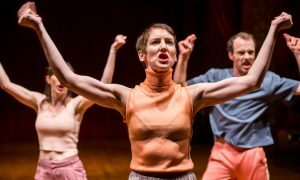 When Victorian Dance Festival announced that Travis was coming to Australia back at their February event at the Royal Exhibition Building in Melbourne, the crowd went wild. There were choked up dancers, jumping up and down everywhere! 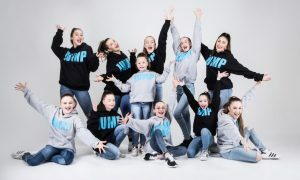 VDF is holding a regional event this June 24 in Warrnambool, featuring Travis alongside Australia’s most in-demand choreographers like Yvette Lee, Nadia Tornese…and more to be announced within the next weeks. But Warrnambool isn’t the only city Travis will be visiting. 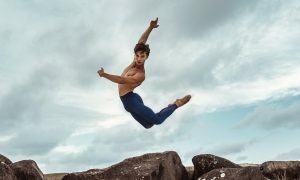 Today, Dance Informa announced that Travis will be visiting Sydney! 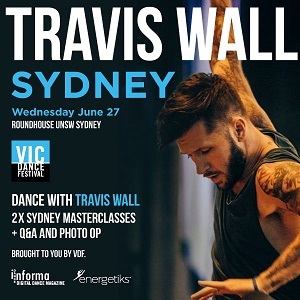 On Wednesday June 27, VDF will hold two Travis Wall masterclasses at Roundhouse, University of New South Wales. The 1.5 hour contemporary dance classes will be accompanied with photo session and Q&A where Travis will answer all your questions and share valuable industry advice from his life as an in-demand performer, choreographer, and creator of Shaping Sound. There will be one Junior class and one Open/Professional class. 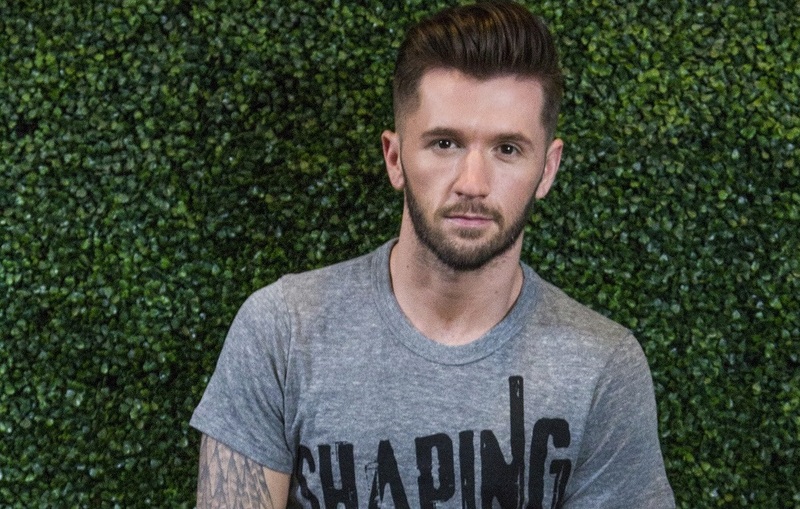 Travis Wall’s visit is sponsored by major sponsors Energetiks and Dance Informa with DanceSurance.